We already know that fresh or frozen, blueberries are a delicious and nutritious fruit to include in your diet. You may not know just how good they are for you however! 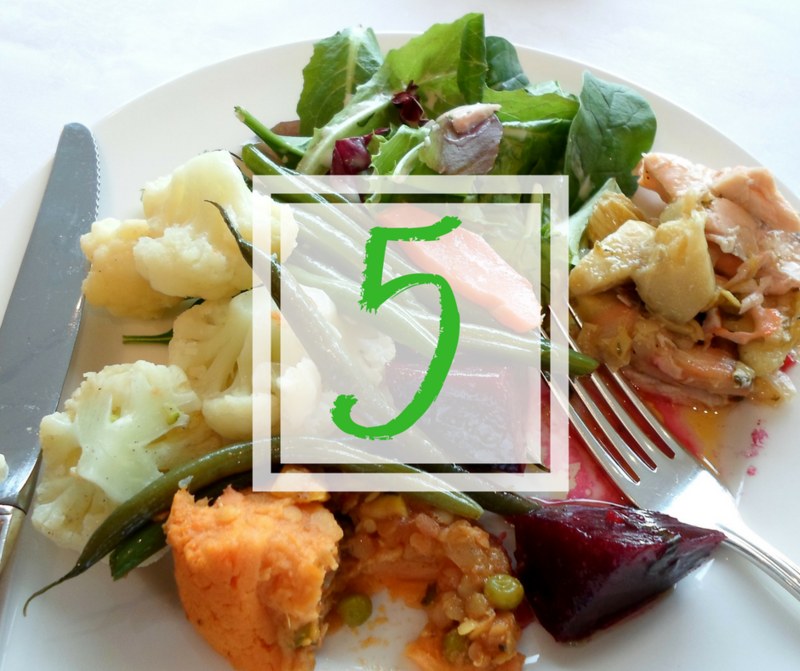 Check out the top 5 reasons you should include blueberries in your week. As blueberries are eaten whole, without removing skin/seeds, they are a great source of fibre which helps keep you regular, feeling full, and slows digestion for more sustained blood sugar levels. As blueberries contain a type of antioxidant called anthocyanins as well as other important nutrients like vitamin A, C, and B6, they can help support heart health and decrease your chances of a heart attack, plus reduce risk of certain cancers. An important nutrient to prevent the formation of neural tube defects in pregnancy, blueberries are a source of folate and can help boost levels in combination with an appropriate pregnancy multivitamin. 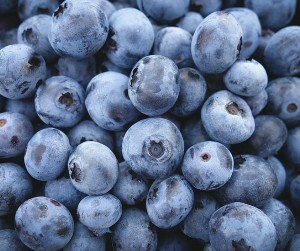 As a source of vitamin C, blueberries can help maintain collagen which is important for skin elasticity and smoothness.